As we grow older, the cells that manufacture the skin’s supportive structures slows down. Environmental damage from the sun’s rays speed up this process and produce free radicals that damage the skin and the cells that produce collagen and elastin. 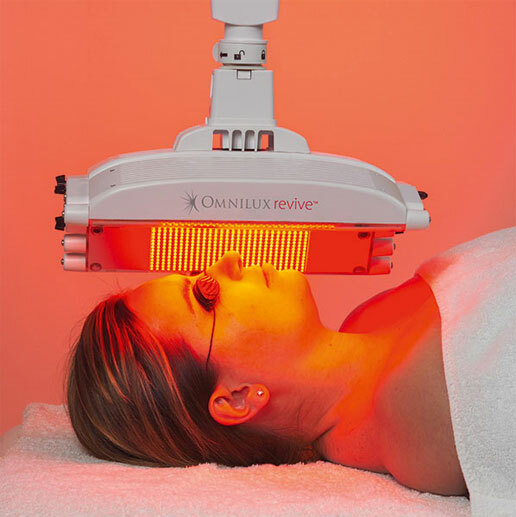 Omnilux combination light therapy targets specific cells which are responsible for the synthesis and repair of the skin’s supportive structures, leading to a softening of fin lines and improved skin tone. Stimulates cellular activity. As cellular activity increases cells become more permeable and responsive to exogenous factors. Blood flow increases, leading to greater tissue oxygenation and detoxification. Skin appears clearer with less fine lines, is plumped up and hydrated. The effect of active skincare products can be greatly enhanced. In a recent study 91%* of subjects reported an improvement in their skin when using Omnilux™ alone. Over 60%* reported a softening of fine lines and wrinkles and softer smoother skin. 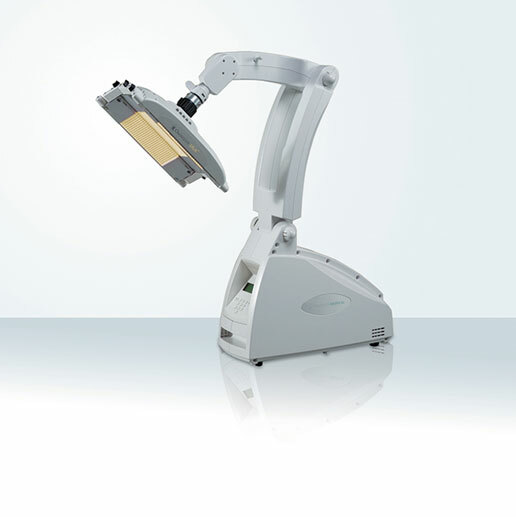 55%* of subjects showed an improvement in skin firmness after a course of 9 treatments. An improvement in elasticity was also seen.